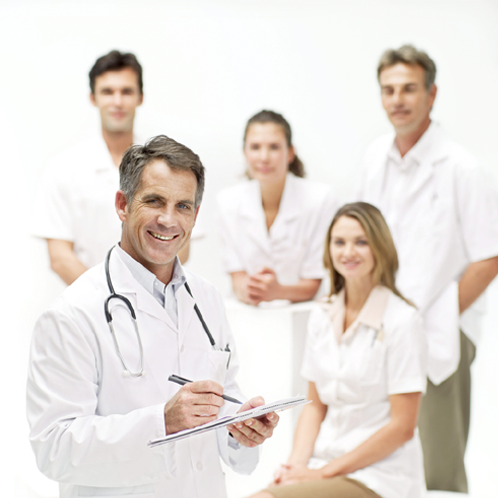 Mariandina A is thought to promote the death of infected CD4 cells through the action of CD8 T helper lymphocytes that increase in numbers as a result of a declining viral load in circulation and subsequently being followed by a rising count. (12) Roederer et al research has shown that antioxidants used in vitro can inhibit HIV transcription by suppressing activation of the transcription factor NF -kB. Antioxidants of the chain-breaking type, acting at membrane level such as nordihydroaquairetic acid, a-tocopherol (VIT .E), are particularly efficient in suppressing nuclear binding activity of NF-kB. Inactivated T-helper lymphocytes and monocytic cell lines. In their (Roederer et al) vitro experiments, they found that HIV cell cultures treated with Prostaglandin E2 (PGE2) released 250% more virus compared to control cell cultures. They concluded that PGE2 or its metabolites may activate the transcription and translation of HIV genes integrated in the host genome or cause their maturation leading to the production of infectious particles. Aspirin strongly inhibits prostaglandin synthesis by inhibiting enzymes like cyclooxygenase, which converts arachidonic acid into prostaglandin E2 and other metabolites. Aspirin at therapeutic doses releases corticosteroid from the adrenal cortex by stimulating the hypothalamus to induce the production ACTH. This is one other way Mariandina overcomes stress in AIDS. In 1979, Webb and Osheroff (15) came to the conclusion that prostaglandin represent a major class of hormones through which the regulation and the control of immune responses takes place. Blockage of prostaglandin synthesis in both vitro and vivo results in an enhanced cellular immune response (16). Prostaglandin E2 was shown by researchers to induce marked suppressive effects on the production of interleukin 2. They showed that Prostaglandin E2 levels in patients with AIDS were about 300% or higher than in the control values and that addition of induced to HIV monocyte cultures reduced PGE2 production by over 90% (17). They concluded that PGE2 might be the factors involved in the severe immune dysfunction associated with AIDS. Prostaglandin E2 stimulated HIV production. (18). In their review article in 1990, Rosenberg and Fauci stated that TNF-alpha was the activating factor for HIV and where the expression of HIV itself results in increased production of the activating factors, causing a self-sustaining cycle of T-cell activation and HIV-induced cell killing (Apoptosis) may occur that ultimately ends in the total destruction of CD4 + T-cells in the host. (19) Vykarmam A et al (20) reported TNF could completely eliminate that effect. 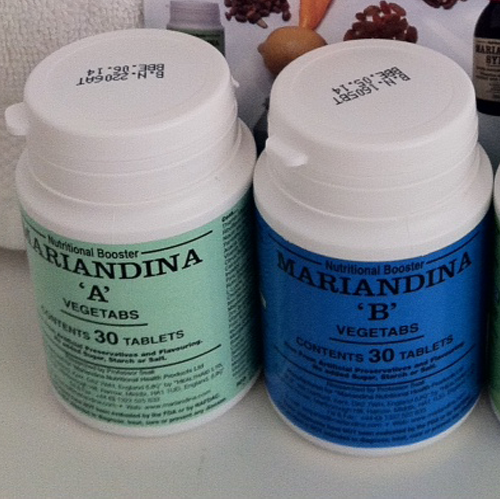 Mariandina A medication provides the immune system with various antioxidants and micronutrients vital for its rehabilitation. For example, zinc enables the thymus gland to produce thymosin, which activates lymphocytes to “killer cells ” for cancer and infected cells. It converts lymphocytes to T-helper lymphocytes, suppressor lymphocytes, memory lymphocytes, and natural killer lymphocytes. Zinc and manganese are essential for the production of antioxidants like superoxide dismutase while selenium is needed for glutathione peroxide both of which are depleted in AIDS leading to an excessive rise in free radicals that cause damage to the cells. Tocopherol (Vitamin E) stimulates antibody response via B-lymphocytes while vitamin B5, B6, B12 are required for the multiplication of lymphocytes and antibody production. Vitamin C modulates the immune system and it is a powerful antioxidant. Loss of calcium homeostasis in cells as occurs in AIDS leads to membrane lipid peroxidation damage. This is corrected by using Mariandina.